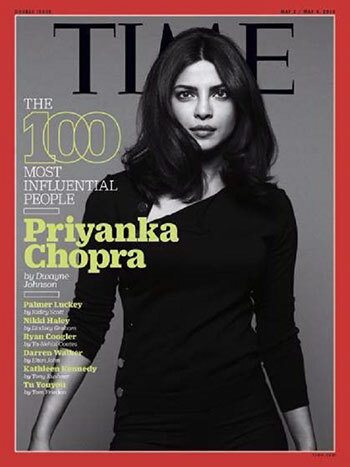 Being featured on the cover of the TIME magazine is undeniably a matter of immense pride and prestige. 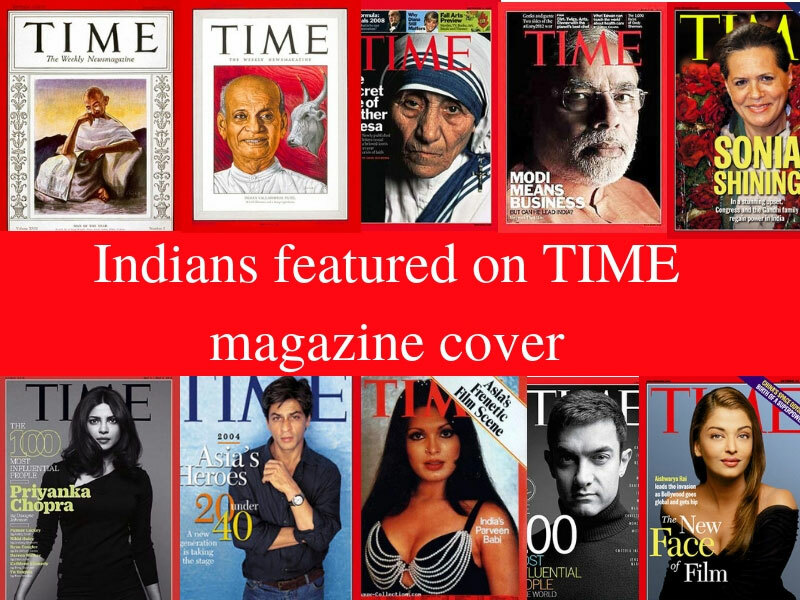 We bring to you a list of Indians who by dint of their popularity, immense talent and commitment to their professions have made it to the cover of the TIME magazine. 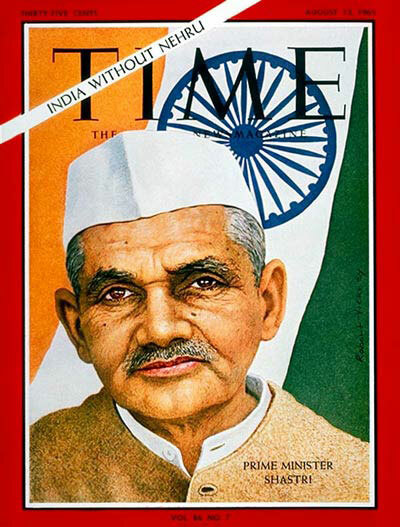 The first Indian to be featured on the cover of TIME magazine was none other than the Father of the Nation himself. 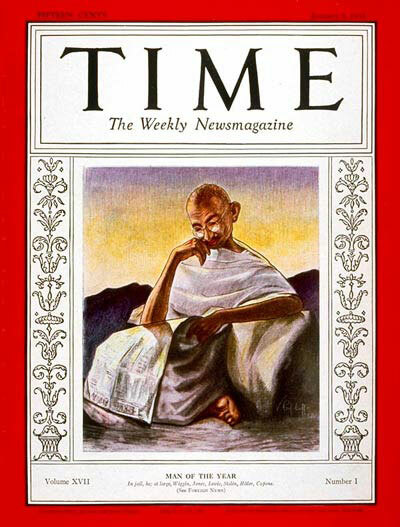 Mahatma Gandhi featured thrice on the magazine’s cover – first in January 1931 as the Man of the Year, then on the cover of its June 1947 issue and in 1999, he was the runner-up to Albert Einstein as the “Person of the Century”. 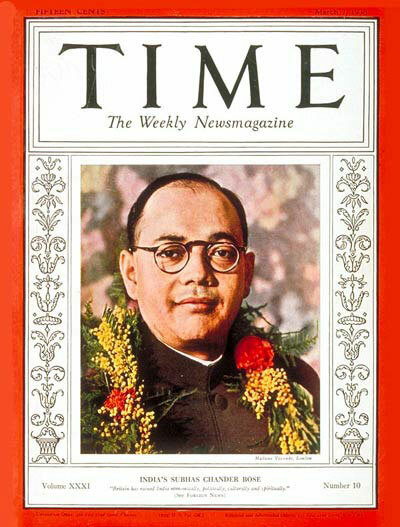 Also known as Netaji, Subhash Chandra Bose was featured on the magazine’s cover in its March 1938 issue. Being one of the most prominent leaders of the Indian Independence movement, Netaji’s appearance on the TIME cover spoke of his notability. 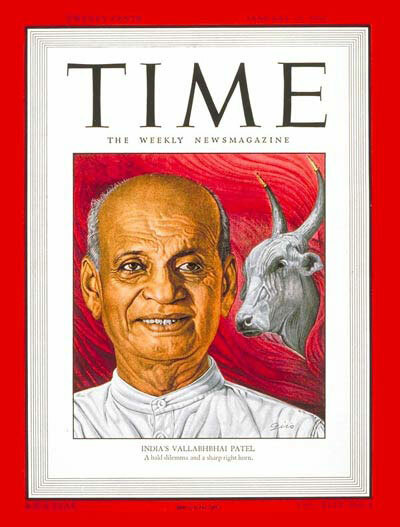 Statesman, barrister, and India’s first home minister Sardar Vallabh Bhai Patel appeared on the magazine’s cover in its January 1947 issue. Sardar Patel’s name was recently in news for his newly inaugurated statue named the Statue of Unity, the world’s tallest statue with a height of 182 metres that stands near the Sardar Sarovar Dam in the Narmada district of Gujarat. 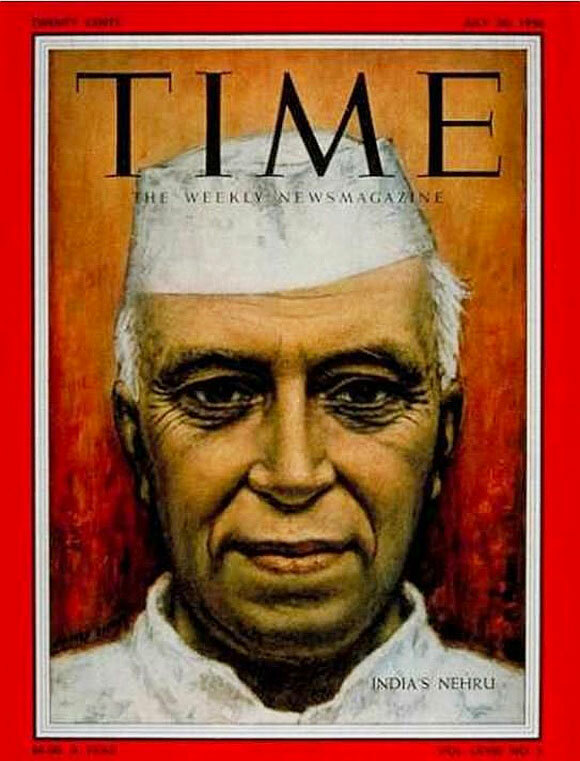 India’s first prime minister Jawaharlal Nehru has been featured on the cover of the TIME magazine six times, the highest number of times for an Indian personality. He graced the magazine’s cover in August 1942, October 1949, May 1951, July 1956, December 1959 and finally in November 1962. The cover of the November 1962 issue depicts the 1962 Sino-Indian war and also features the chairman of the Chinese Communist Party, Mao Zedong in the background. 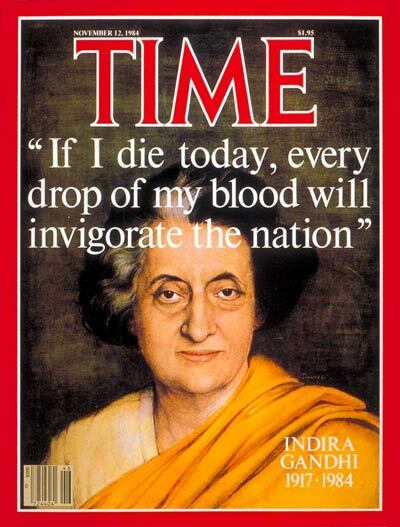 The first and the only female prime minister of India, Indira Gandhi was featured thrice on the TIME magazine’s cover. She graced the cover first in January 1966, then again in December 1971 with then Pakistani president Yahya Khan and the third time in November 1984 after her assassination. 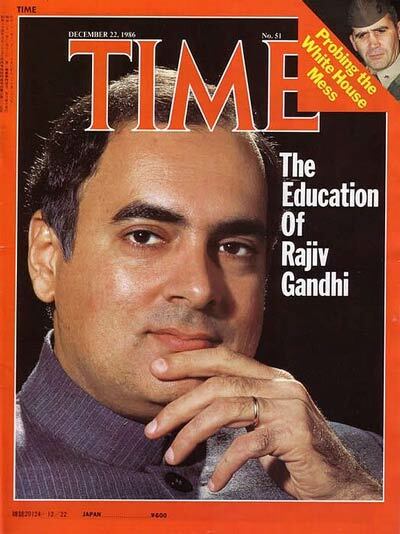 Former prime minister Rajiv Gandhi, India’s youngest prime minister so far, was featured on the magazine’s cover in its December 1986 issue profiling him and his educational qualifications. 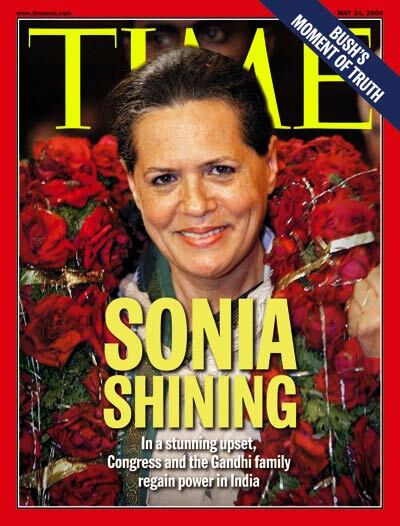 Wife of former prime minister Rajiv Gandhi and Congress president Sonia Gandhi also made it to the TIME’s cover in May 2004 after her party regained power. 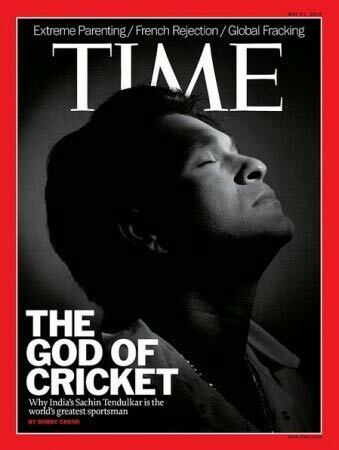 Featured on the cover in May 2012, the TIME cover titled Sachin Tendulkar as the God of Cricket. In the interview, when asked about expectations about himself, Tendulkar said “How am I going to go out and perform? That restlessness brings the best out of me, it’s a healthy sign.” Considered one of the greatest batsmen of all time, Sachin is the only cricketer to score 100 international centuries. He was nominated last month to the Indian Parliament’s Upper House, the Rajya Sabha. The fashion diva of the yesteryears — Parveen Babi, and the famous actor of 70’s era was the first Bollywood actor to have been featured on the cover page of the TIME magazine in July 1976 with the title, Asia’s Frenetic Film Scene. Babi was very famous back then for her western fashion sense and had many hits to her credit with movies such as ‘Deewaar’. 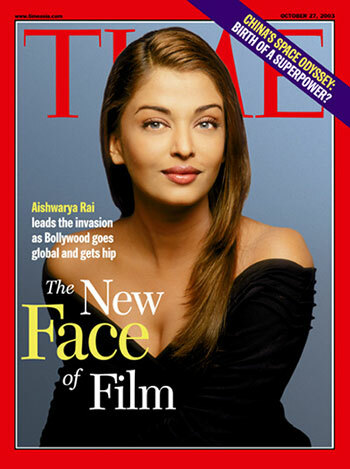 The former Miss World and one of the most beautiful women in the country was the second Indian Bollywood actor to be featured on the TIME cover in 2003 under the title The new Face of Film. Rai, who had gained immense popularity and fan following from across the globe with hit films such as “Hum Dil De Chuke Sanam”, “Taal” and Devdas” was voted as he most attractive woman of 2003 by the media of UK, and was then featured in the 2003 Asia edition’s cover. 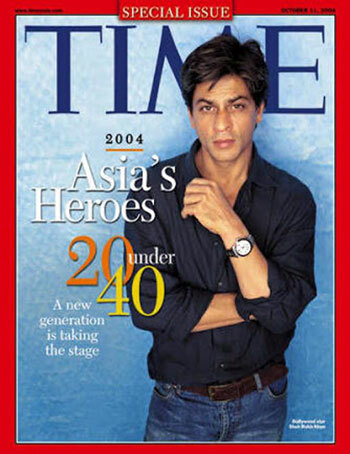 The King Khan of the Bollywood industry was featured on the TIME magazine’s cover in October 2004 with the title ‘Asia’s Heroes 20 under 40’ A new generation is taking stage. Shah Rukh Khan who was then at the peak of his career, had won the Filmfare award under category Best Actor for the movie ‘Swades’, and had also won the British Asian Guild Award for Best Actor of the Decade in 2004. 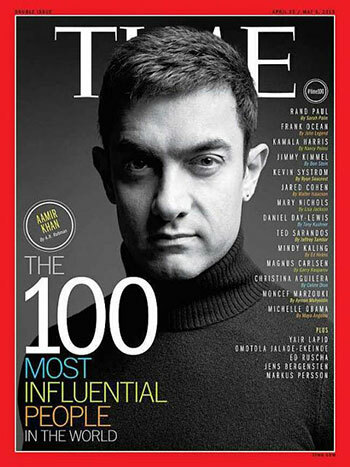 Aamir Khan, has been featured on the cover of the TIME magazine not just once but twice. First in 2012 under the title Khan’s Quest He is breaking the Bollywood mold by tackling India’s social evils. Can an actor change a nation? The second time he was featured in 2013 as the TIME magazine’s list of the 100 Most Influential People in the World. Back then, Aamir Khan had gained tremendous popularity for the show Satyamev Jayate that spoke in detail about social evil practices prevalent in India and also had carved a niche for himself in Bollywood for acting in educative and informative movies against entertainment ones such as ‘Taare Zameen Par’ and ‘3 Idiots’ . 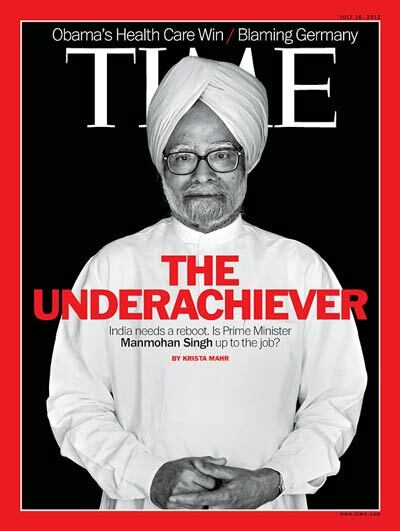 Dr Manmohan Singh featured in the Asia edition of July 2012 with the title “The Underachiever”. The edition was not well received as he was criticised for being “unwilling to stick his neck out” on reforms that could put India back on the growth path. 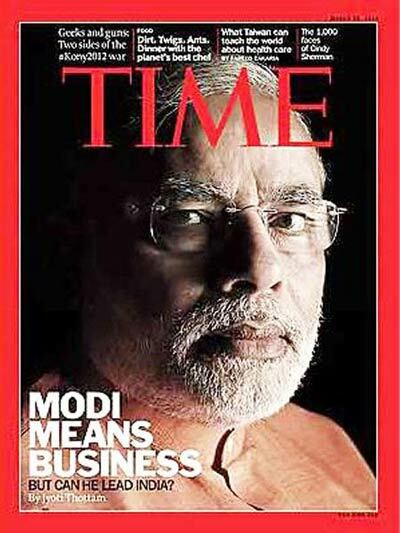 PM Modi had first appeared on the cover of TIME in March 2012. Three years later, in 2015, TIME conducted a special interview with him for their South Asia issue in which he spoke about everything from his ambitions for India to the global war on terrorism, India’s relationship with China, what personally moves him, and more. Priyanka Chopra, for whom wedding bells is just around the corner, has made all of us proud with her work in ‘Quantico’ and ‘Baywatch’. She was featured on TIME magazine cover in 2016, and was named as one of the “100 Most Influential People in the World” . 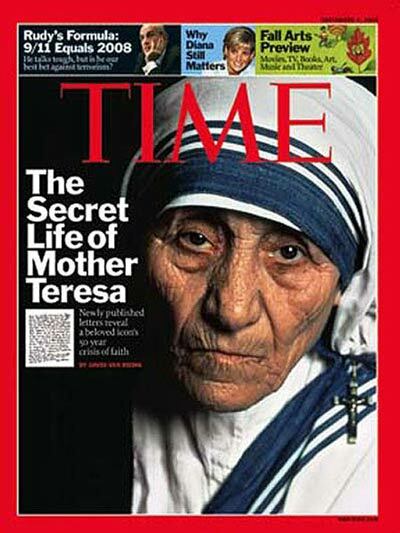 Mother Teresa featured on the cover of TIME twice – first in December 1975 with the title “Messengers of Love and Hope – Living Saints” and the second time a decade after her demise in September 2007 with the title “The Secret Life of Mother Teresa”. Ace tennis player Sania Mirza became the first Indian sportswoman and second Indian sportsperson after cricketer Sachin Tendulkar to adorn the cover of TIME magazine when she made it to the cover of the magazine in October 2005 with the title “Asia’s Heroes”. India’s yesteryear batting sensation Virendra Sehwag adorned the cover of TIME’s second annual edition of ‘Asian Heroes’ in April 2003 with the title “They made a Difference as they made us Proud”.